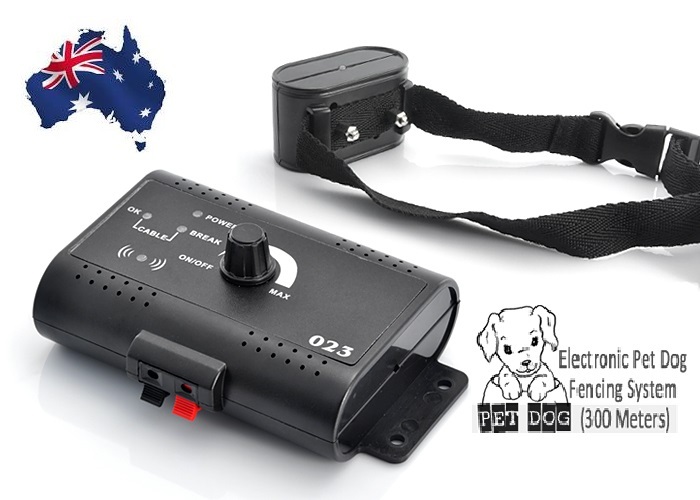 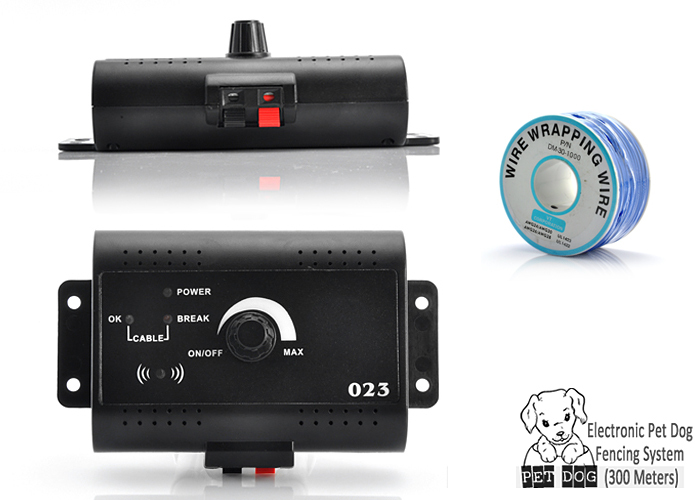 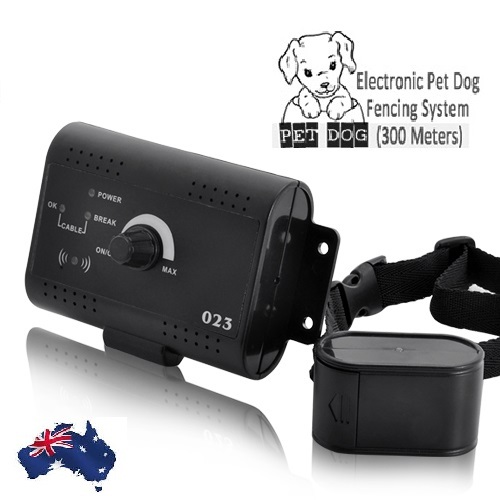 With the Electronic Pet Dog Fencing System, you don't have to leave your dog home anymore when you are outside! 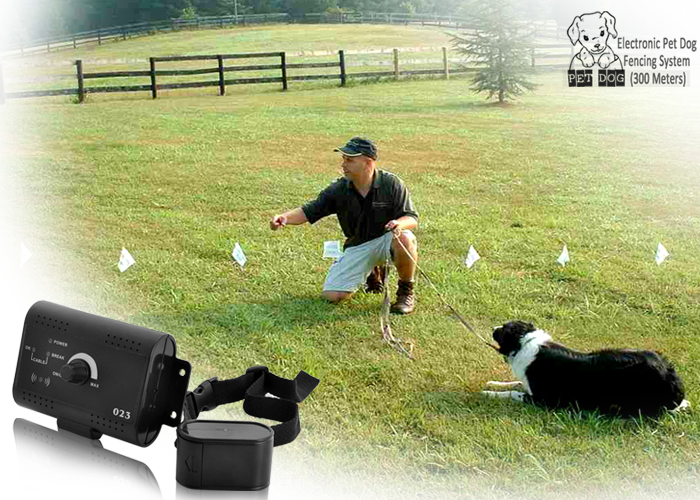 Let your best friend enjoy freedom in a certain zone with total peace of mind! 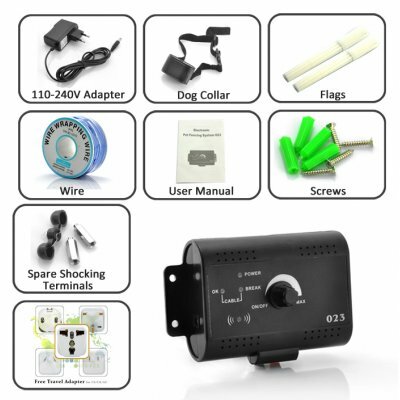 It is brought to you at an amazing low price by the online leader in electronics.